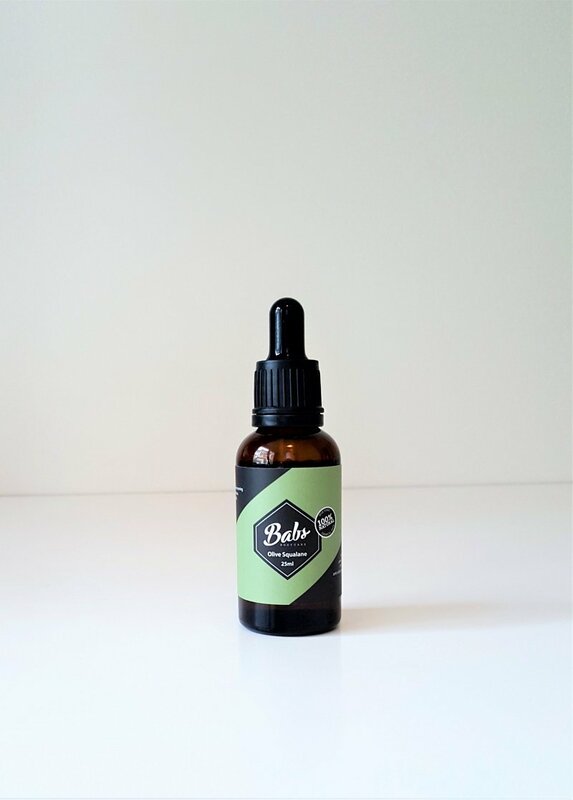 Jojoba oil makes an excellent moisturiser as it is very similar to our own skins sebum, making it incredibly easy to be absorbed. High in Vitamin A, D and E, antioxidants and essential fatty acids, Jojoba oil promotes collagen production, retains moisture in the skin and improves the skins suppleness. 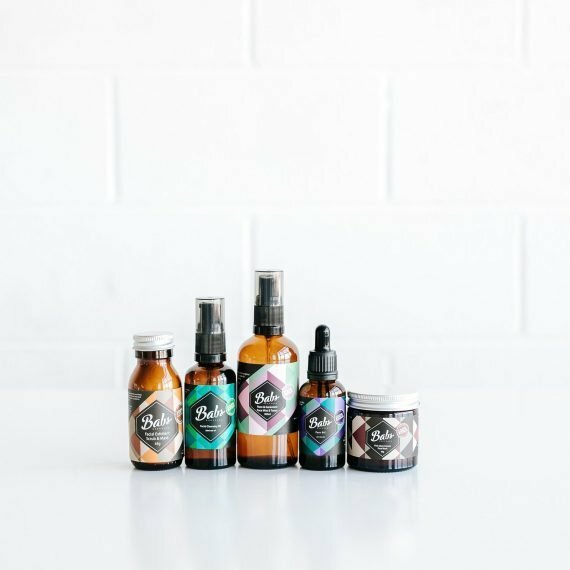 Hypoallergenic, non-comedogenic and protective, it’s a great choice for all skin types but especially those with sensitive or problematic skin. It’s also a great moisturiser for young, acne prone skin as it can also assist in balancing oil production. 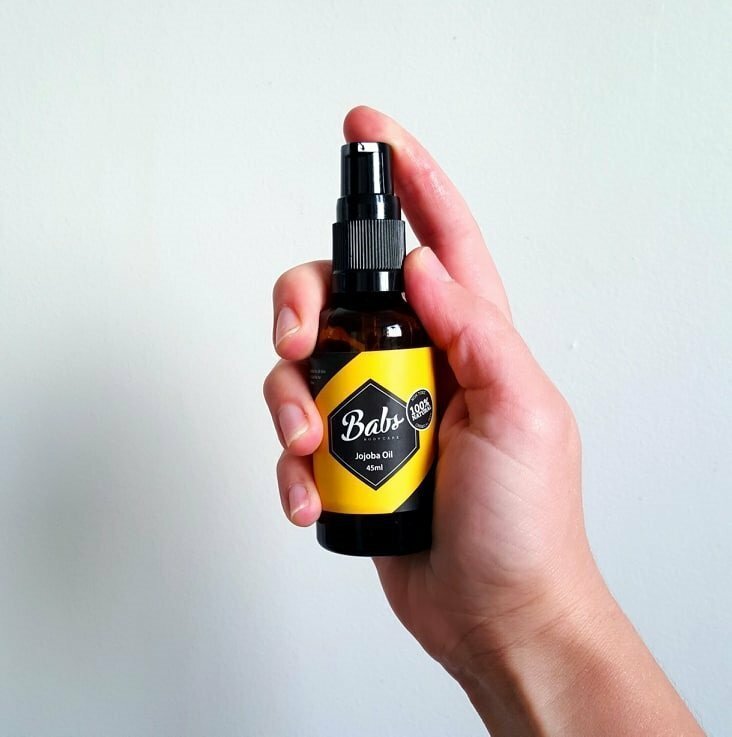 Golden in colour Jojoba oil (technically a liquid wax) is light weight and non greasy and doesn’t have much of a scent which makes it a great oil to try if you are new to oils. 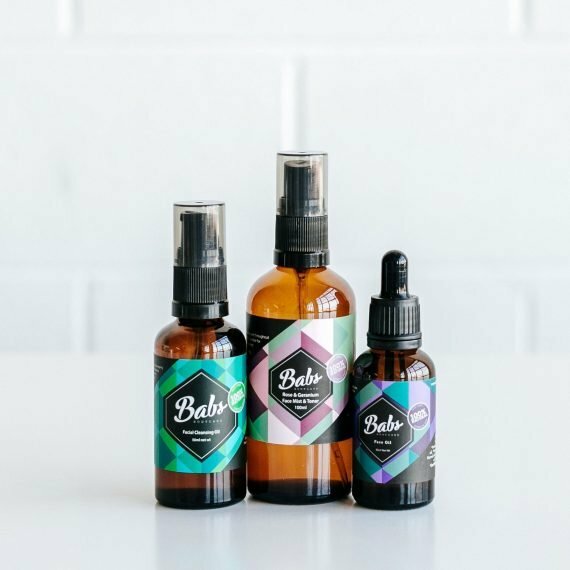 Suitable for the whole family, Jojoba oil can be applied to the whole face and body. 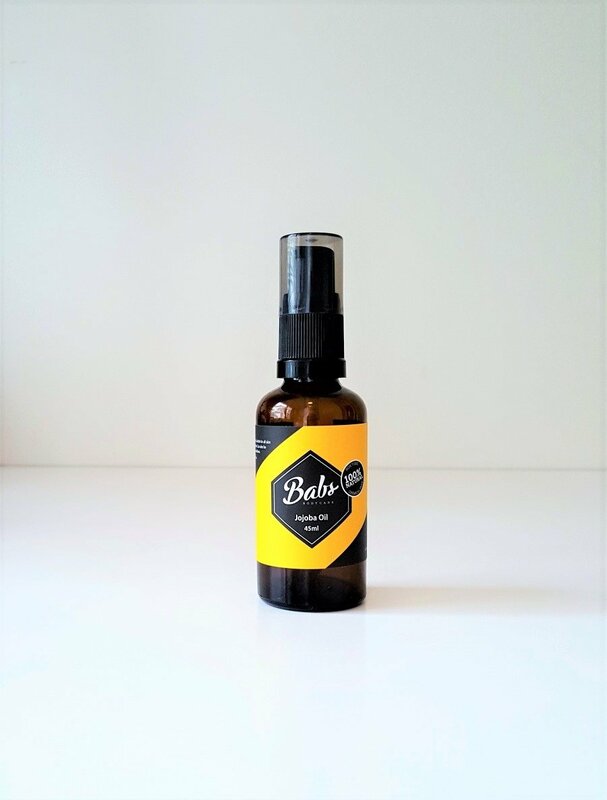 Use as a children’s and babies massage oil or moisturising oil. It also makes the perfect base oil to blend with your own essential oils. A great multipurpose oil to have on hand or when travelling. Apply to slightly damp skin and press oil into skin. Suitable for all skin types – dry, oily, acne prone, mature, sensitive or those who suffer from eczema, psoriasis and rosacea. Application – Best applied to clean, slightly damp skin. Can be used as both a face or body moisturiser. 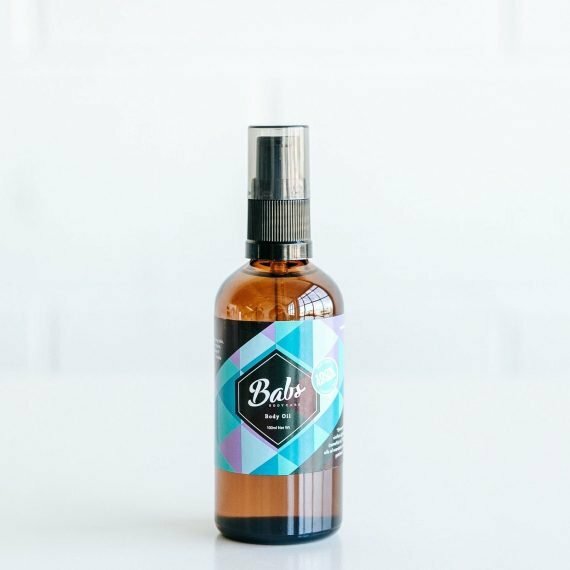 Even great as a massage oil for babies and children.